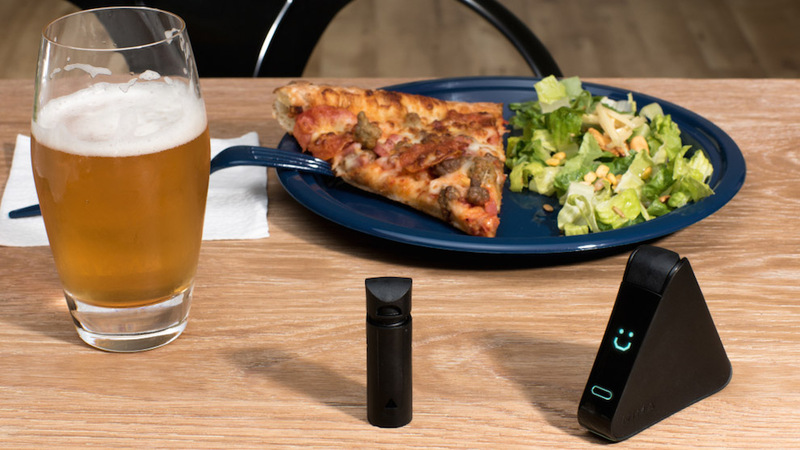 The Nima Sensor is an American product and the world's first portable gluten sensor. Wherever you go, you have a peace of mind while you eat if wheat is something you must avoid as you quickly get the chemical composition of your food. With Big Apple Buddy’s personal shopping service, you can now buy direct from the Nima Sensor online store anytime, anywhere. 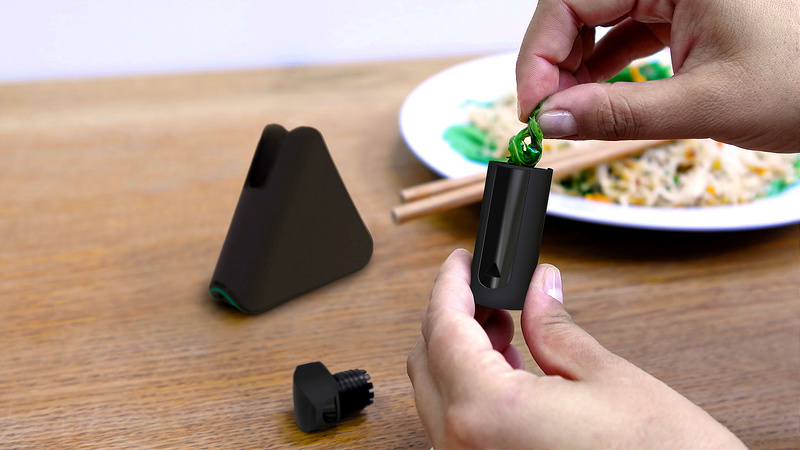 The Nima Sensor is a revolutionary device that can break down a sample of your food to a molecular level so you know exactly what your eating. You should be able to trust your food and this sensor makes sure of that. It can detect 20ppm of gluten to be as accurate as possible that there is no trace of the protein. All you have to do it put it in a capsule and Nima will analyze the contents. For some, gluten can be very dangerous as Celiac Disease is a real risk. 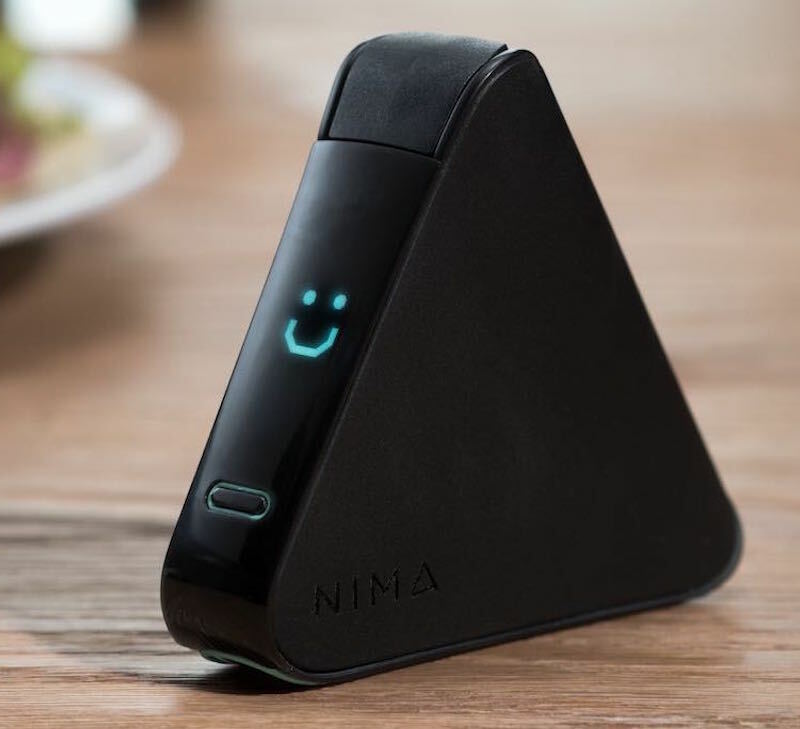 The Nima Sensor is a life-changing device that will alert those with gluten sensitivity if their food is safe to eat. With almost immediate results, you don't have to stress during a business meal, dinner party, or whatever the occasion is where you're eating out. The Nima has one-time-use capsules so you don't have to worry about cleaning it - just pick a new already prepared capsule every time! Don't worry about the Nima Sensor looking out of place! Its sleek and compact design allows you to take it anywhere and be discreet at the table. The sensor connects with your phone so you can share your results and even see what others have tested so you'll know in advance. From soups to sauces to baked goods, there's nothing the Nima sensor can't break down and analyze! Unfortunately, the USA Nima Sensor online store does not currently offer international shipping. However, Big Apple Buddy, your personal shopper, can help you buy products direct from the official USA Nima Sensor online store and ship them to your doorstep, no matter where you are in the world. We offer international shipping to over 110 countries including Australia, Austria, Azerbaijan, Bahrain, Belgium, British Virgin Islands, Brunei, Bulgaria, Canada, Chile, Costa Rica, Croatia, Czech Republic, Denmark, Estonia, Fiji, Finland, France, French Polynesia, Germany, Gibraltar, Greece, Greenland, Hong Kong, Hungary, Iceland, Indonesia, Ireland, Israel, Italy, Japan, Jordan, Kuwait, Latvia, Liechtenstein, Lithuania, Luxembourg, Macau, Malaysia, Maldives, Malta, Marshall Islands, Mauritius, Monaco, the Netherlands, Netherland Antilles, New Zealand, Norway, Oman, Poland, Qatar, Romania, San Marino, Saudi Arabia, Serbia and Montenegro, Seychelles, Singapore, Slovak Republic, Slovenia, Spain, South Africa, St. Lucia, Sweden, Switzerland, Taiwan, Thailand, the UAE, the UK, Vatican City, and Vietnam. If you would like to buy from the USA Nima Sensor online store, simply let us know which items you would like to order (by filling out the form below) and we’ll get back to you with a free international shipping quote within 24 hours!